US actor Johnny Depp has reportedly purchased an uninhabited Greek island. 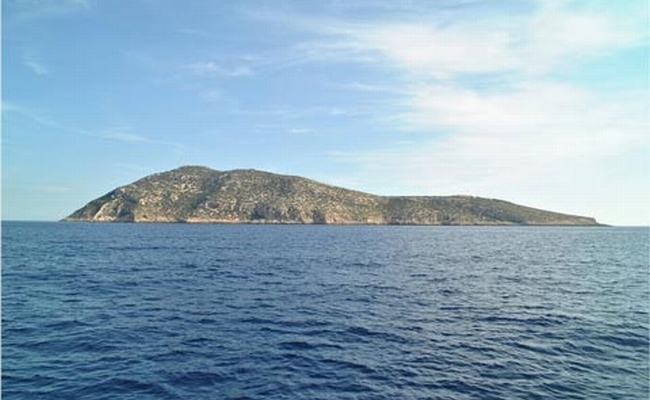 According to an announcement by London-based real estate consulting firm Proto Organization, the Hollywood actor has purchased the uninhabited island of Strongyli in Greece, located in the Dodecanese island complex for 4.2 million euros. 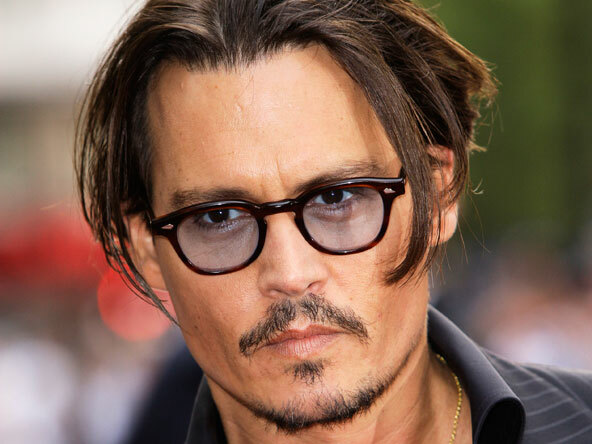 Depp, who is currently in Australia filming a new sequel to the Pirates of the Caribbean, has concluded the purchase through Proto Organization. Proto Organization is the real estate consulting firm for major Hollywood actors and sportsmen such as Brad Pitt, George Clooney and Cristiano Ronaldo. The consulting firm has also intervened on behalf of Hollywood couple Brad Pitt and Angelina Jolie, who had recently expressed interest in buying the Greek island of Gaia (Sofia Island) located in the Echinades complex of the Ionian. Depp will reportedly be on Strongyli Island in late July.